Professor Metson is a physical chemist with research interests in materials science and particularly the science of surfaces. He received his PhD from Victoria University of Wellington before moving to the University of Western Ontario Canada initially as a post-doctoral fellow, then joining Surface Science Western. He returned to New Zealand in 1985 to the Department of Chemistry at the University of Auckland. He was a founding member of the MacDiarmid Institute for Materials Science and Nanotechnology and has worked extensively with international industry, particularly in aluminium reduction technology, gas dry-scrubbing, and alumina refining. He is a recognised international authority on industrial aluminas. 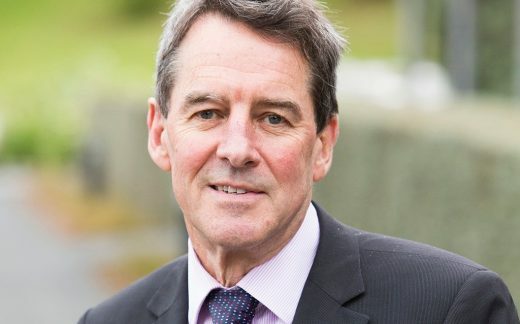 He has served in a range of national and international roles, most recently as the Chief Science Advisor to New Zealand’s Ministry of Business Innovation and Employment. Previously he was the chair of the MoRST Research Infrastructure Advisory Group and NZ Government representative on the Australian National Science Advisory Committee that oversaw the development of the Australian Synchrotron. At the University of Auckland he was co-founder of the Research Centre for Surface and Materials Science and of the Light Metals Research Centre where he is currently an Associate Director.